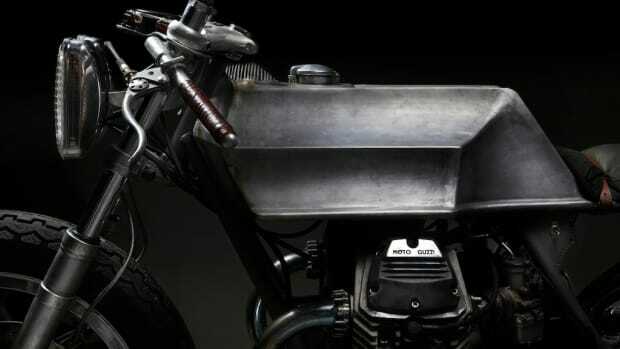 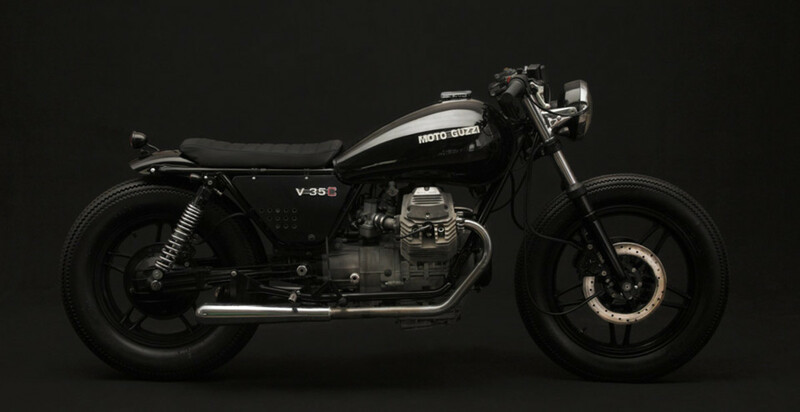 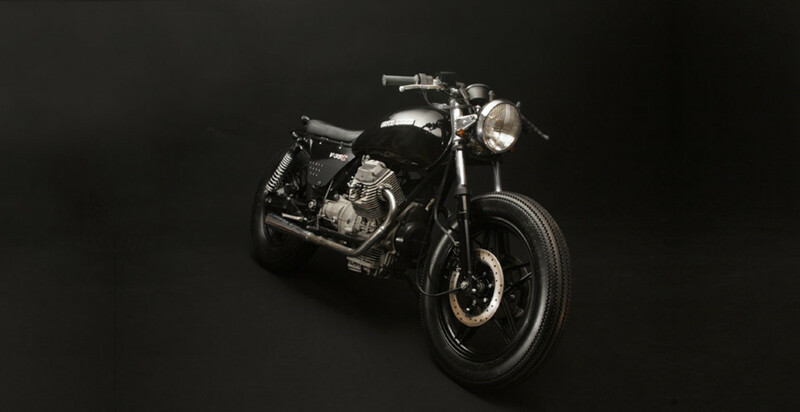 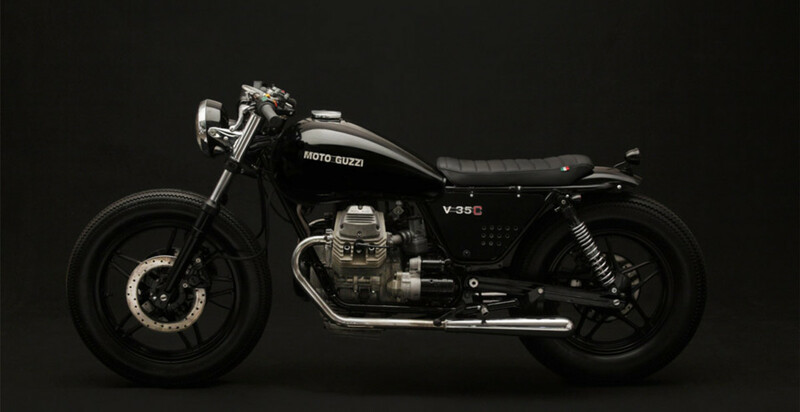 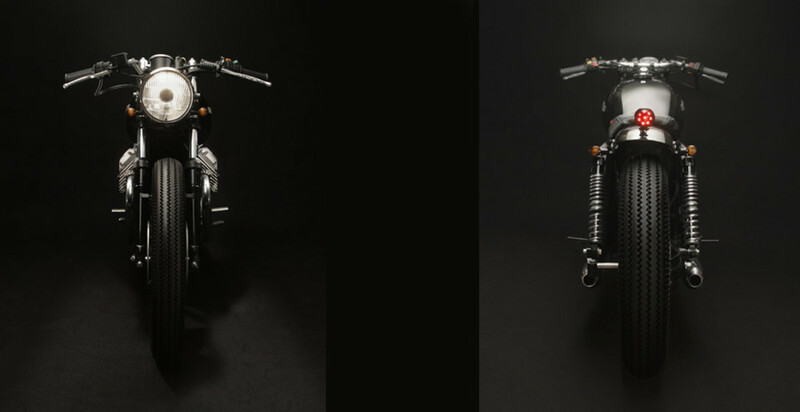 This restyling of a Moto Guzzi V35C circa 1980's makes for one good looking bike. 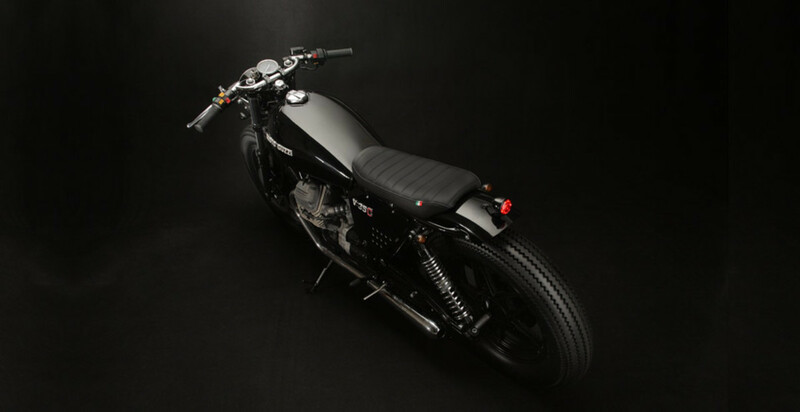 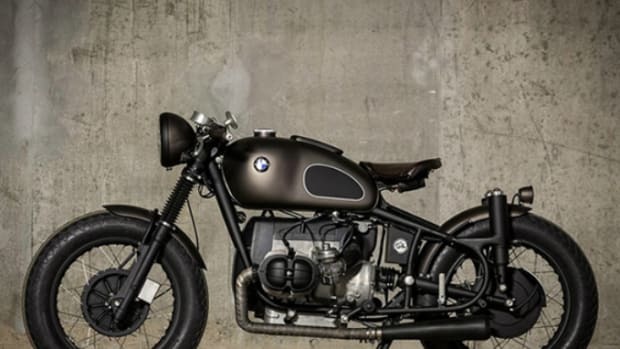 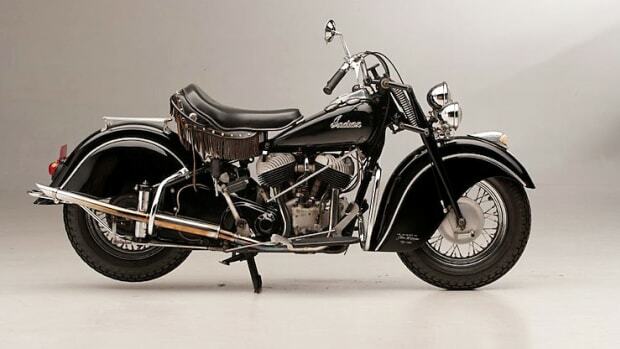 The folks at Venier Custom completely redesigned the original, adding their own touches of style throughout. 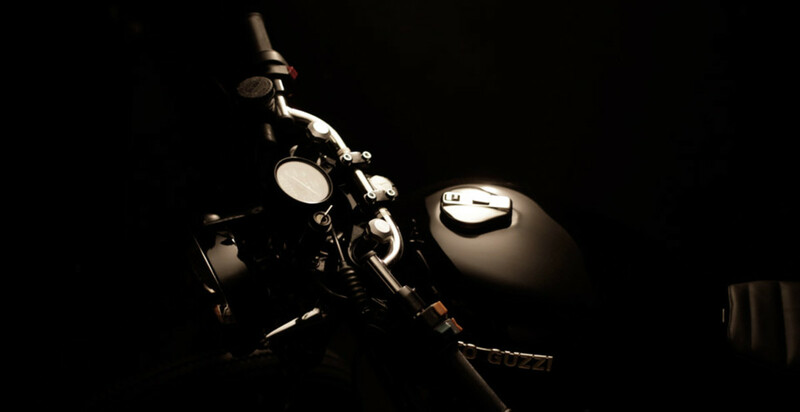 Head over to their website to learn more.